Fans of Asian cuisine are quite familiar with turmeric, which is the herb that gives curry its distinctive flavor and color. 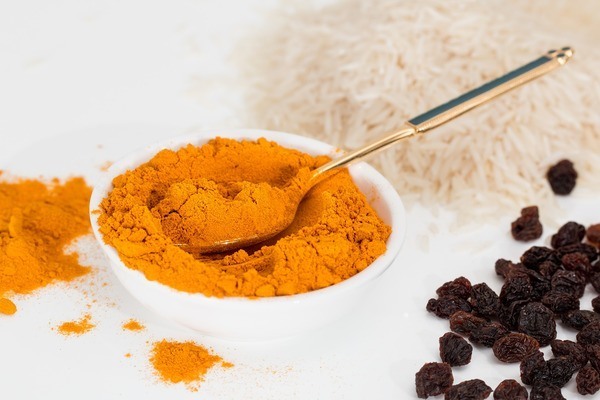 The active ingredient in turmeric is curcumin, which is known to reduce the effect of inflammatory molecules and enzymes that trigger chronic kidney disease. Curcumin actually holds back the growth and spread of all kinds of microbes, easing the strain on your kidneys. One of word of caution applies to people who already have kidney disease. Turmeric contains a fair amount of potassium, which normally works in partnership with sodium to regulate the body’s fluid levels. Kidney disease makes it difficult for kidneys to keep potassium in balance, so sufferers are often asked to limit their intake of it.